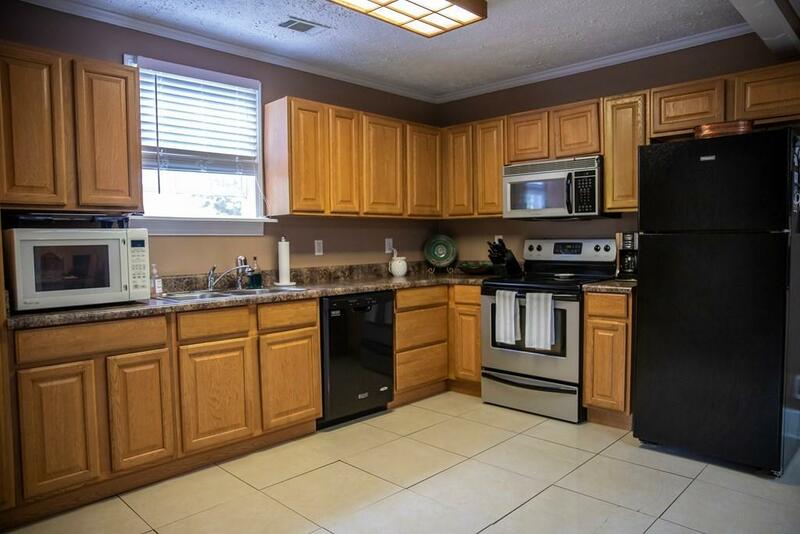 Lovely home is well taken care of just painted and deck stained turnkey ready to move in! 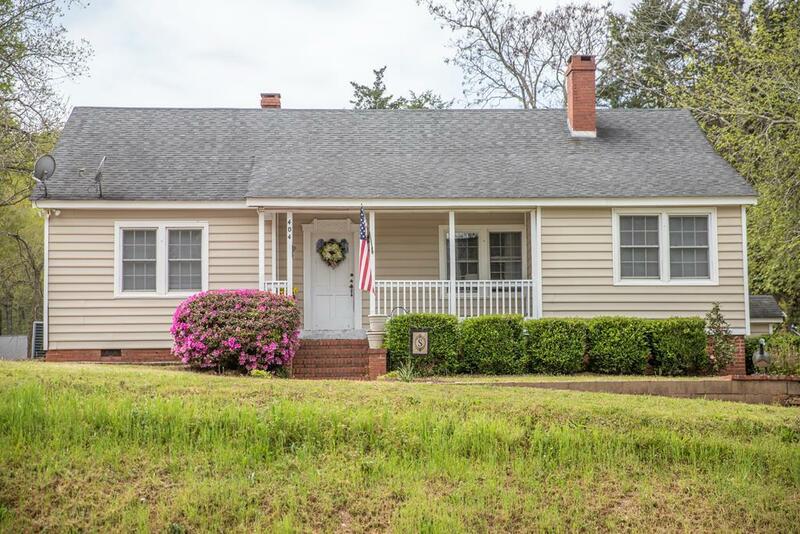 The home was renovated in 2007 at that time updated kitchen with solid wood cabinets and a new roof, new HVAC, and new hot water heater all in 2007. 3 bedroom 1.5 bath home 3rd bedroom has half bath in it. 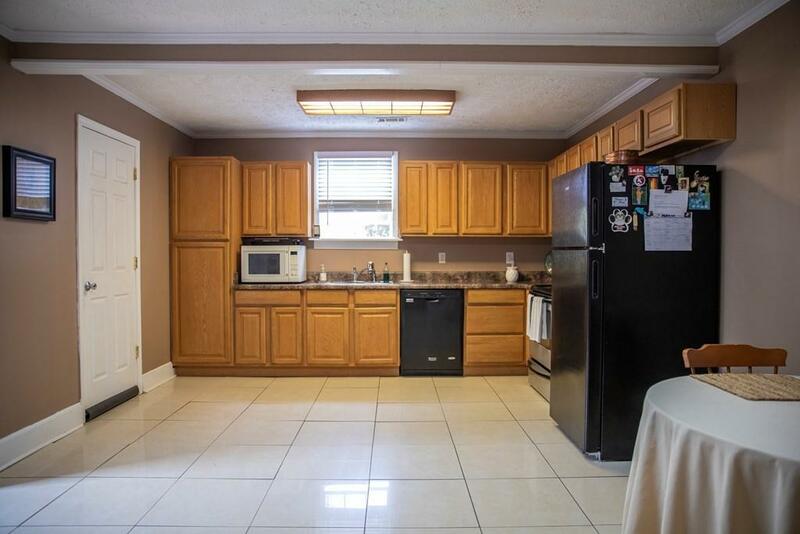 HArdwood floors in main living area with tile in kitchen and bathrooms. Beautiful large living room with plenty of space and fireplace featuring ventless gas logs! Large back deck with access off the Kitchen. 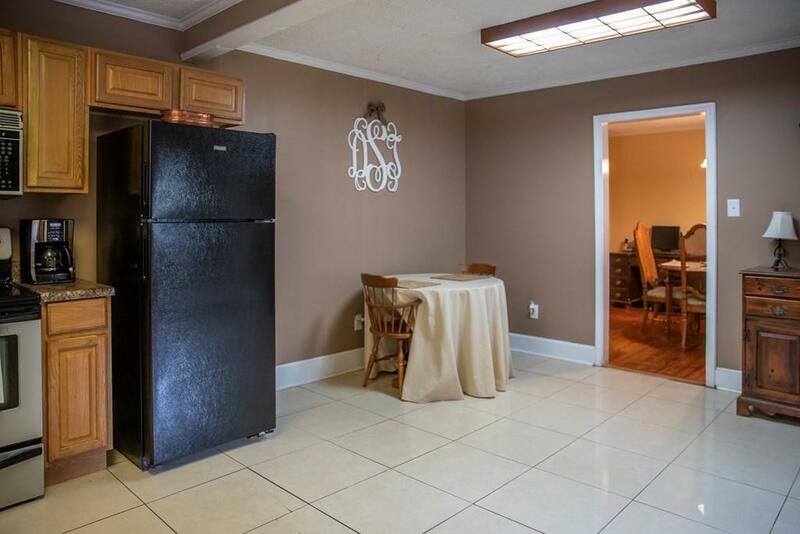 Home is centrally located in the historic & charming village of Edgefield with all its restaurants and shops! Only 1.5 blocks from the square and downtown with sidewalks and street lights at the road. Circle Drive with side entrance/exit on Gray st. Large Corner lot with room to garden. Home won't last long at this price point will Finance VA/FHA/USDA! Call today to make an appointment to make this house your home. Listing provided courtesy of Summers Pendarvis of Weichert, Realtors - Pendarvis Company.